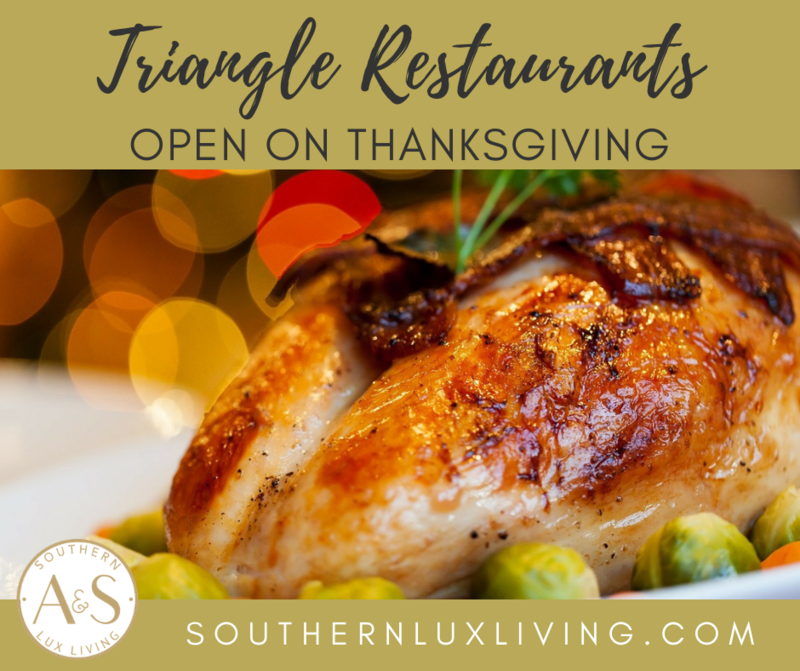 Thanksgiving will be here in the blink of an eye, and if you’re not in the mood to cook the feast this year, here’s a list of Triangle area Restaurants open on Thanksgiving! Hurry though, because many of these fan-favorites need reservations. Serving a buffet from 12:30 to 5:30 p.m. Reservations are recommended. Serving a Thanksgiving Day Buffet from 11 a.m. to 6 p.m. Reservations recommended. Offering a carry-out traditional Thanksgiving dinner for 6-8 people for $125. 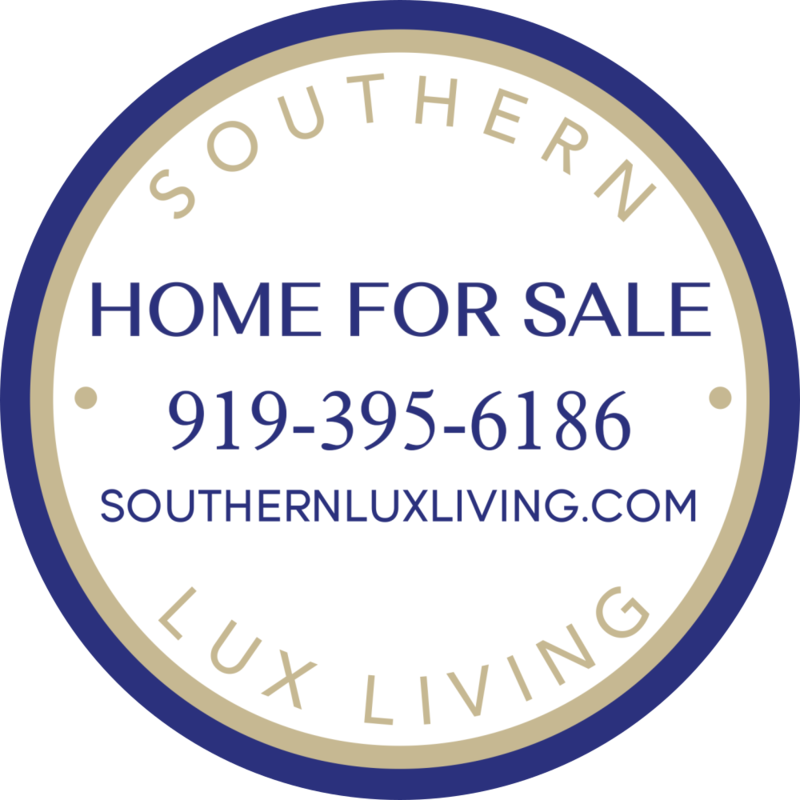 Order by November 20, and pick up on Thanksgiving Day. They will also be open Thanksgiving Day serving a holiday meal from 11 a.m. to 8 p.m. A portion of the proceeds from the day’s sales will be donated to Rise Against Hunger. Serving family style menu for groups of 6-20. Serving their regular menus plus a traditional turkey dinner from 11 a.m. to 7:30 p.m.
Three course Thanksgiving meal. Call for hours. Serving Thanksgiving day buffet from 12 p.m. to 7 p.m. Serving a buffet from 11 a.m. to 4 p.m. Serving a family-style meal from 11 a.m. to 4 p.m. Serving a three-course Thanksgiving dinner from 12 p.m. to 5 p.m. Serving a prix fixe menu from 12 p.m. to 8 p.m. Serving a family style meal from 11:30 a.m. to 3 p.m. and a Blue Plate special from 5 to 10 p.m. Serving a traditional Thanksgiving dinner.